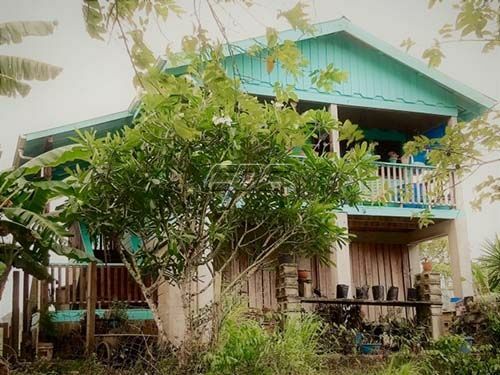 Located just about 2 Miles off the Western Highway along the Belize River and has easy access via an all-weather road. 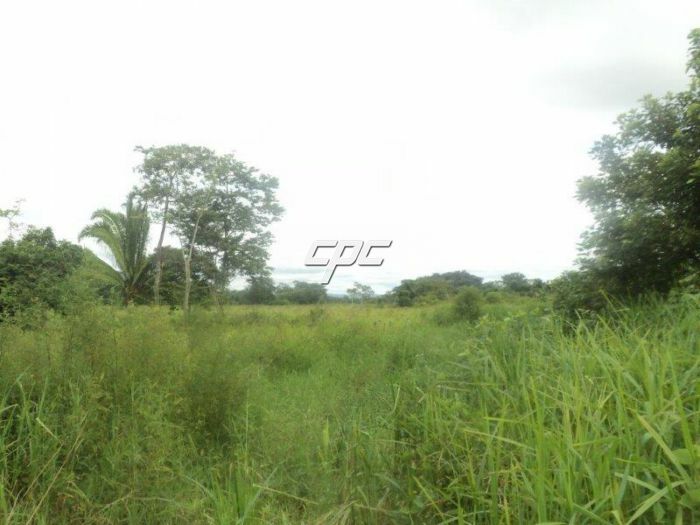 This property is a great piece of farmland in the CAYO District. The soil is very rich and suitable for planting a variety of crops. Most of the property is cleared and well maintained. It is still an operating farm, used for growing different species of trees, flowering bushes and much more. There are several beautiful building sites along the river with lovely views over the area. Access to the public water line and electricity is on the road side. Adjacent parcels are used as family farms. 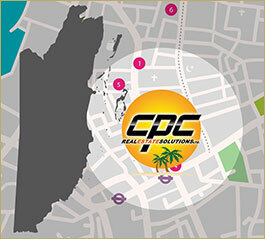 The location is within easy access to the amenities in Belmopan City. For more information please call or contact us today for more information.